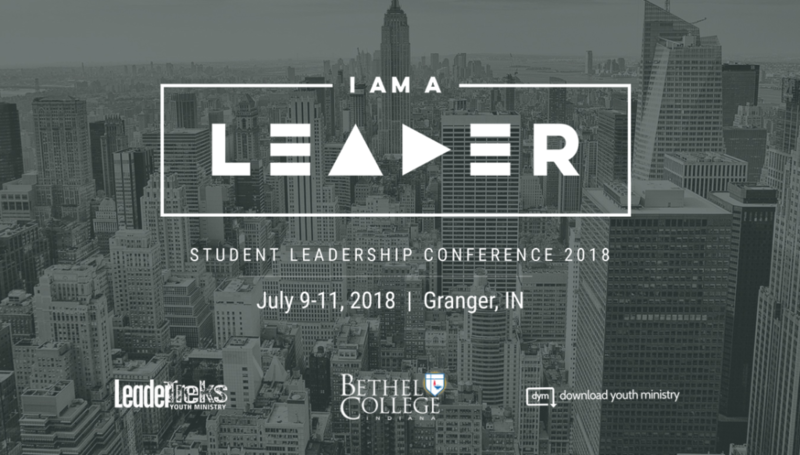 Student Leadership Conference 2018 Registration is Open!! 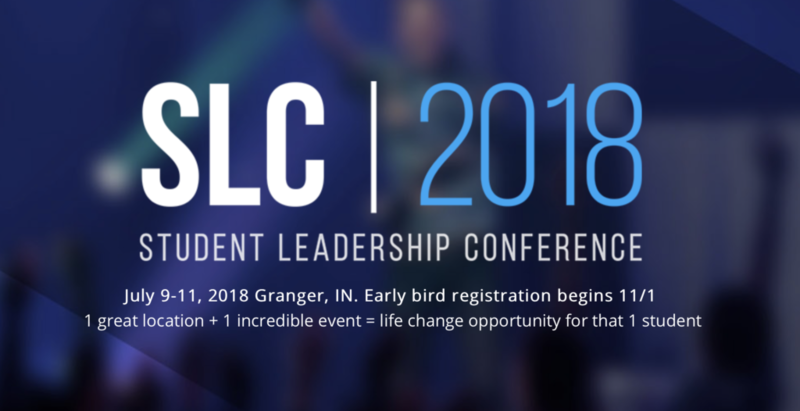 Student Leadership Conference is BACK in 2018! Get all of the details and register on 11/1 for the best price of the year! Stay tuned!